Lakeside Home with 5 Bedrooms and 3 and 1/2 Bathrooms. 2 lofts with split staircase and upgraded railings. 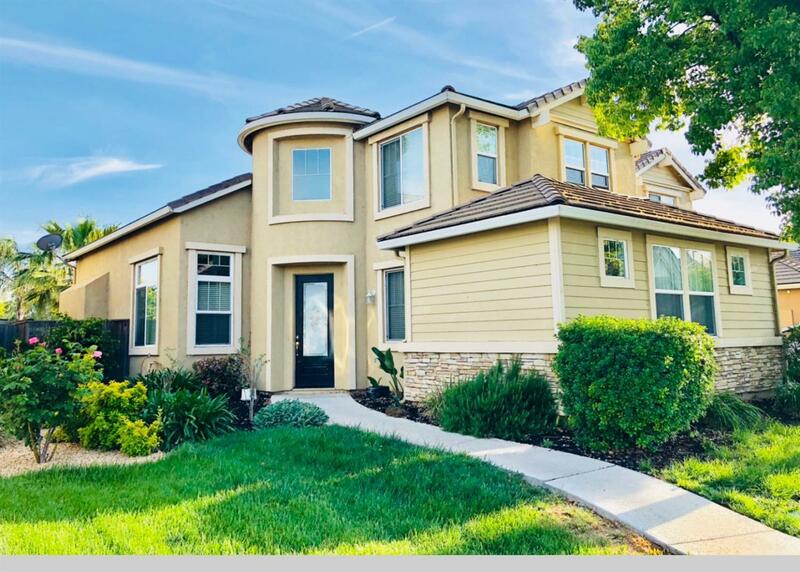 Huge downstairs Master Bedroom Bonus 3rd Car Garage or Home Gymnasium Kitchen with Granite Counters and Upgraded Appliances and Cabinets This home is over 3333 Square Feet with 65 feet of Lakeside enjoyment. Nearly 40, 000 cubic feet of 3-dimensional gross living area.